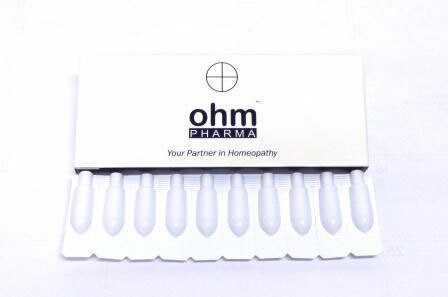 OHM PHARMA manufactures a superior line of homeopathic single remedies in decimal, centesimal and fifty milecimal scales. Fibonacci potencies, Banerji protocols and Schuessler Cell Salts. Our globules are lactose free. Raw materials are carefully selected derived from the vegetable, mineral and biological kingdoms. These micro doses act as catalysts to the disease and enhancing the body’s inherent healing mechanisms. 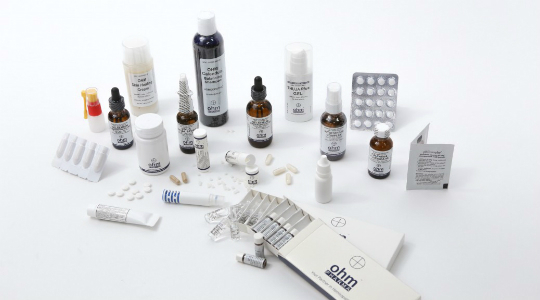 OHM PHARMA single remedies preparation techniques combine more than 45 years of tradition and experience with technological innovation, using traditional methods and complying with current Good Manufacturing Practices (cGMP), with the Food and Drug Administration (FDA) and the Homeopathic Pharmacopoeia of the United States (HPUS). Our pellets are lactose free, made from certified non-GMO, Kosher, gluten-free sucrose from beets. We use cane alcohol that is non-GMO Kosher Certified, free of corn, gluten and allergens. How to take Single Remedies? Globules should not be manipulated with the hands because the remedy will get contaminated. The absorption of the remedy is done in the oral mucosa, for this reason is important to administer them in a clean mouth, minimum 15 minutes before or after eating-away from tooth brushing. Administer between 3 to 5 globules every 15 minutes, extending intervals as symptoms improve, or according to the instructions of your health care professional. In general low potencies are prescribed for local symptoms, medium potencies are prescribed for general symptoms and high potencies are prescribed for mental symptoms, but it depends on the practitioner needs according to the assessment of each individual case. The higher the similarity, the higher the potency prescribed and vice versa. In regards to the frequency of administration, the more acute the symptoms, the higher the frequency of administration. As soon as symptoms improve, the intervals of administration must be extended. 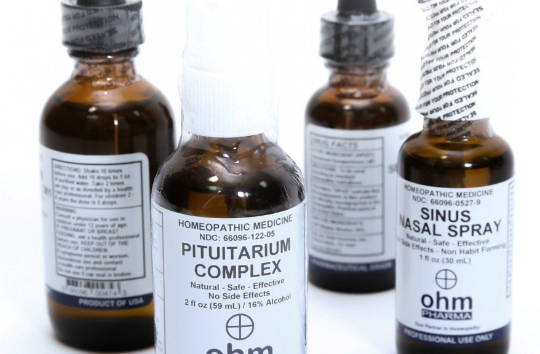 OHM PHARMA manufactures a superior line of homeopathic remedies available in different potencies, sizes and kits. Kits from 12 remedies to 100 remedies, specially for travel or home. 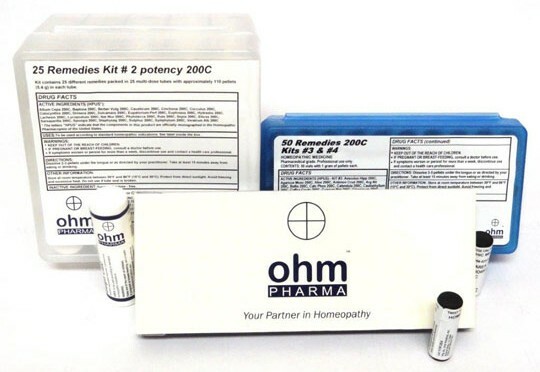 OHM PHARMA manufactures a superior line of homeopathic combination remedies in decimal scale. Raw materials are carefully selected derived from the vegetable, mineral and biological kingdoms. These micro doses act as catalysts to the disease and enhancing the body’s inherent healing mechanisms. OHM PHARMA combination remedies preparation techniques combine more than 45 years of tradition and experience with technological innovation, using traditional methods and complying with current Good Manufacturing Practices (cGMP), with the Food and Drug Administration (FDA) and the Homeopathic Pharmacopoeia of the United States (HPUS). We use cane alcohol, non-GMO Kosher Certified. Free of corn, gluten and allergens. – Dosage form 1 FL OZ and 2 OZ FL spray glass bottles. How to take Combination Remedies? Combination remedies are administrated through sublingual spray. Shake the bottle 10 times and administer the sublingual sprays. In acute cases, 3 sprays under the tongue every 15 minutes is recommended, extending intervals as symptoms improve, or according to the instructions of your health care professional. 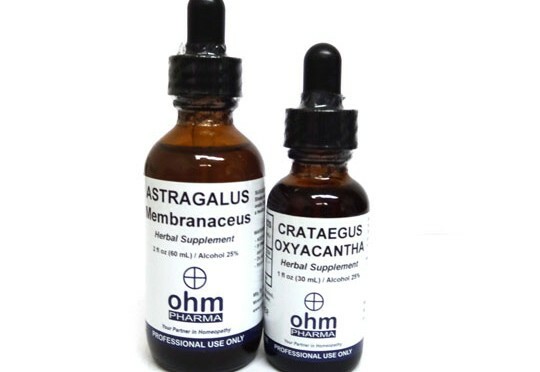 OHM PHARMA manufactures a superior line of spagyric herbal tinctures. The careful separation, purification/extraction, and reunification process ensures that the water element, mineral content in the form of calcined ash and essential oils of the plant are drawn into the spagyric tincture. This process assures the retention of the complete botanical properties of the plant and gives wholeness to the preparation. 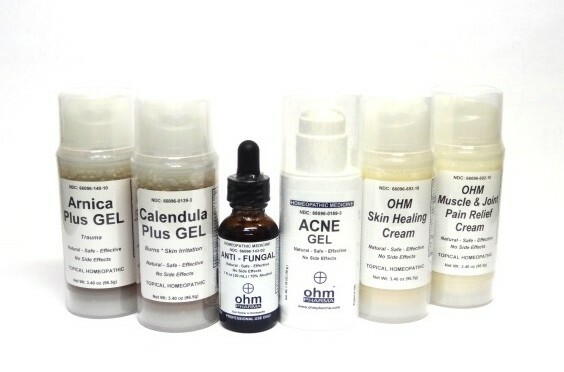 OHM PHARMA manufactures a superior line of homeopathic topical remedies in decimal scale. Raw materials are carefully selected derived from the vegetable, mineral and biological kingdoms. These micro doses act as catalysts to the disease and enhancing the body’s inherent healing mechanisms. OHM PHARMA topical remedies preparation techniques combine 45 years of tradition and experience with technological innovation, using traditional methods and complying with current Good Manufacturing Practices (cGMP), with the Food and Drug Administration (FDA) and the Homeopathic Pharmacopoeia of the United States (HPUS). How to apply topical remedies? 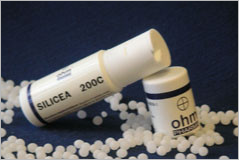 OHM PHARMA manufactures a superior line of homeopathic terrains in decimal scale. Raw materials are carefully selected derived from the vegetable, mineral and biological kingdoms. These micro doses act as catalysts to the disease and enhancing the body’s inherent healing mechanisms. OHM PHARMA terrain remedies preparation techniques combine more than 45 years of tradition and experience with technological innovation, using traditional methods and complying with current Good Manufacturing Practices (cGMP), with the Food and Drug Administration (FDA) and the Homeopathic Pharmacopoeia of the United States (HPUS). – Box of 12 ampoules, containing 2.2 ml each one. – Active ingredients which combine homeopathic remedies with affinity over a specific organ system. – Avoids having an unnecessary inventory to perform mixtures or “cocktails” breaching cGMP and possibly contaminating the product. – Saves time and expenses. Terrains are prescribed in acute cases 1 to 3 times per day and in chronic cases 1 to 3 times per week, or according to the instructions of your health care professional. 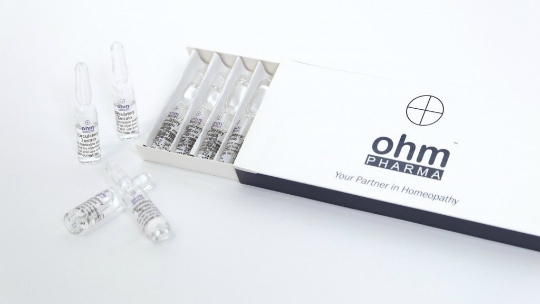 OHM PHARMA manufactures a superior line of homeopathic remedies in vaginal or rectal suppositories, providing an alternative route for applying locally remedies. – We provide our lab, experience and knowledge for your custom projects. – We manufacture single remedies in X, C and LM potencies, kits: 12, 25, 50 or 100 remedies, spagyric tinctures, combination remedies, homacords, lactose free pellets, tablets, capsules, powders, syrups, nasal sprayers, ampoules, suppositories (vaginal or rectal), shampoos, topical sprayers, gels, creams, ointments and other pharmaceutical forms. – We assure regulatory compliance with cGMP, FDA, DOH and HPUS guidelines and regulations. – We hold OTC and Rx drug manufacturing licenses. – We assist in FDA company and product registration (NDC codes). – When you partner with us we can assure you with certainty that the outcome will exceed your expectations.